Meet AEP Linac at the 1st ESTRO meets ASIA congress! 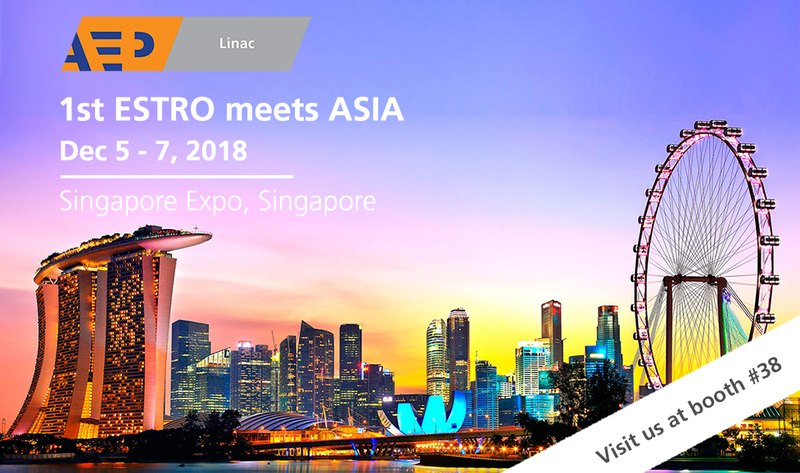 From the 7th till the 9th December 2018 the 1st ESTRO meets ASIA congress will be held at the Singapore Expo in Singapore. AEP Linac will be present at the congress and would like to invite all visitors to come and visit our booth. AEP Linac is located in booth #38 where we will be showcasing our portfolio of high quality linear accelerator spare parts. The products we are offering can help our customers to save significantly on the cost of the linear accelerator maintenance. Also if you are interested in selling or purchasing an used linear accelerator; do not hesitate to come by our booth and discuss the possibilities! We are looking forward to meet all of you in Singapore in early December! Meet AEP Linac at the ASTRO! AEP Linac has the pleasure to invite you to come and visit us at our booth during the 60th annual meeting of the American Society for Radiation Oncology (ASTRO). This year’s ASTRO congress will be held in the beautiful city of San Antonio (Texas) from Sunday the 21st till Tuesday the 24th of October 2018. The venue for this year’s meeting is the Henry B. Gonzalez Convention Center. AEP Linac is located in booth #3743 where we will be showcasing our portfolio of high quality Teledyne e2v magnetrons, thyratrons and many other interesting linear accelerator spare parts. The products we are offering can help our customers to save significantly on the cost of the linear accelerator maintenance. At the ASTRO you can also find Teledyne e2v technologies at booth #2120, whom will be displaying their newest developments in solid state modulators, high power magnetrons & RF sub-systems. do not hesitate to contact us to arrange this. We are looking forward to meet all of you in San Antonio at the end of October! 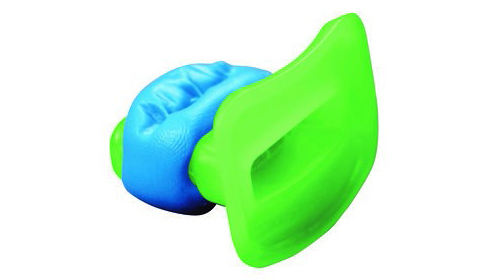 The Klarity BiteLok™ is a new tool for increased cranial stabilization. It’s comfortable, indexable, and easily removable for cleaning. The BiteLok™ features a breathable, small-profile mouthpiece and indexes with fast-setting dental putty for the highest precision treatment accuracy. 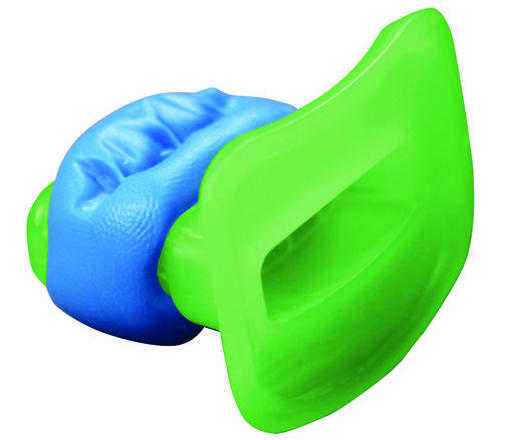 The BiteLok™ attaches securely to any thermoplastic mask. Do you want to know more about the BiteLokTM? Please visit our productpages at BiteLokTM or contact us directly.